Commuters, standing shoulder to shoulder on the six o'clock train out of town will notice a sign that indicates that they could already be home, as opposed to facing a further hour-long journey. That sign is for flats to rent in Beaufort Park, an area that has flourished in the face of any economic indicator that you would care to name. 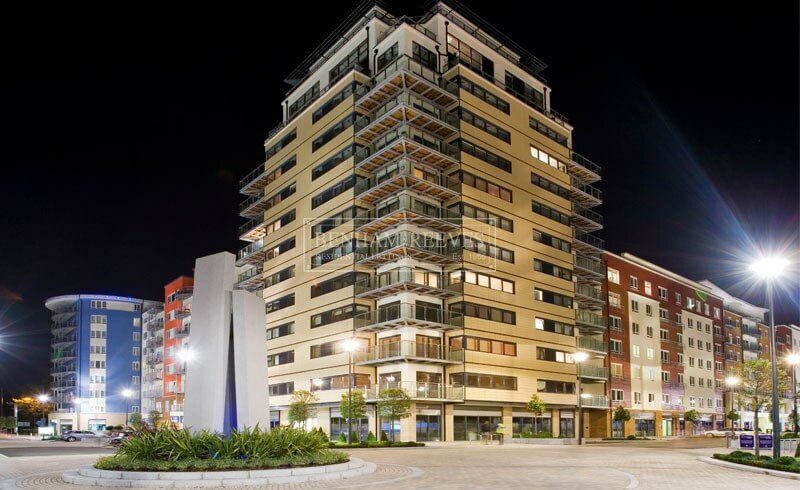 Expanses of greenery, coffee shops, restaurants and a selection of beautifully designed luxury apartments are what make Beaufort Park a destination in its own right. 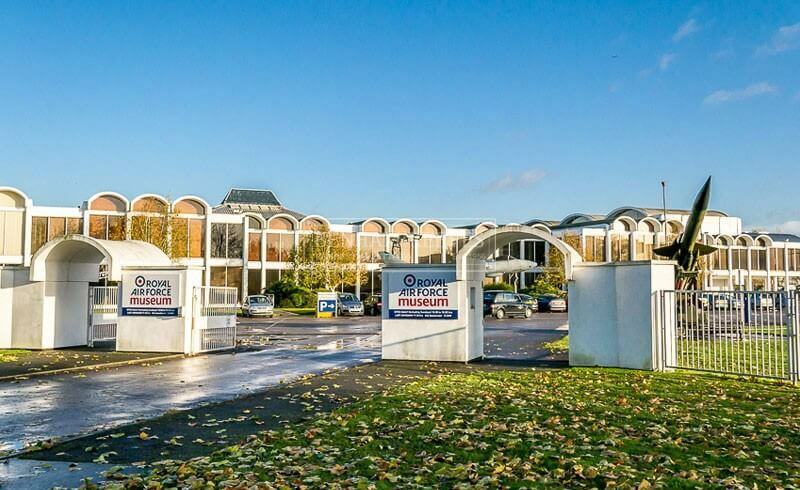 In an area once known only for car showrooms and medium-sized warehouses, the speed of the regeneration of the former RAF Hendon site by St George plc is only matched by the enthusiasm with which corporate tenants and wealthy students have settled in and made renting an apartment in the Beaufort Park property development a most desirable lifestyle choice. 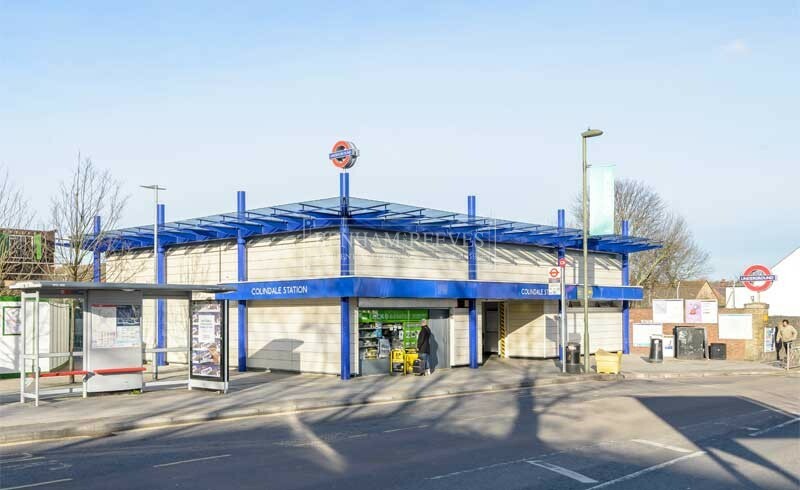 As always in London, accessibility is the key to the success of any neighbourhood. 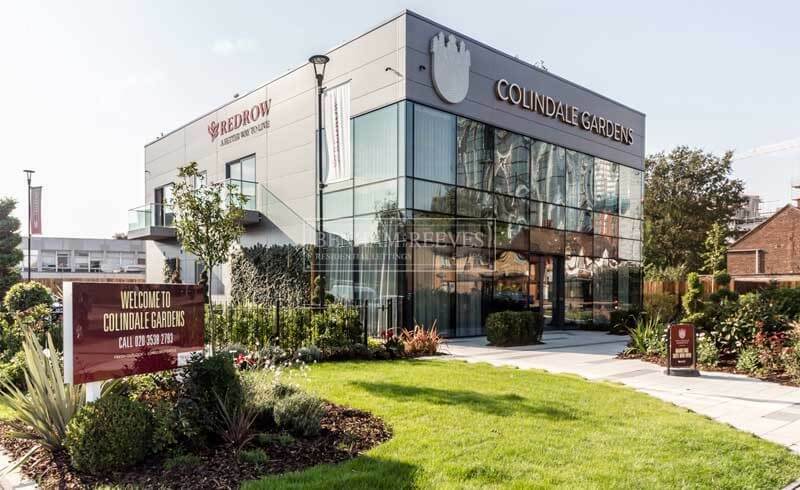 Apartments in Beaufort Park are well served by the Edgware branch of the Northern line Tube link which connects residents to the heart of London in a matter of minutes from nearby Colindale station. 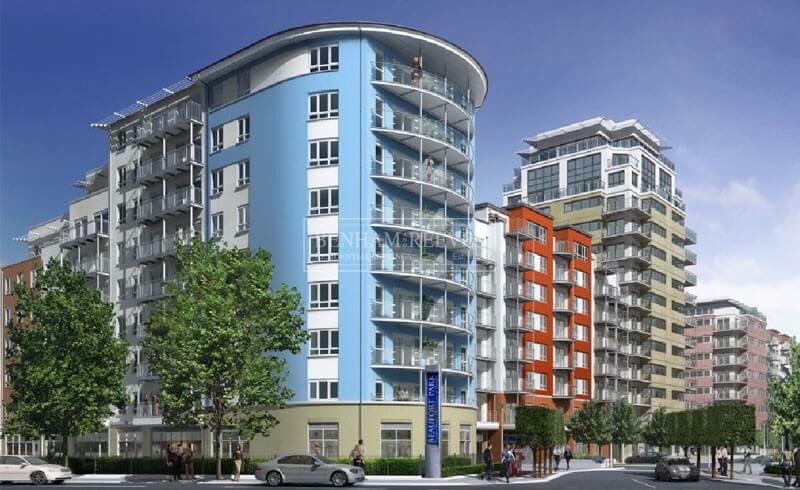 Both the West End and the City's financial district are within easy each, yet there is plenty to see and do in the immediate environs of Beaufort Park itself. 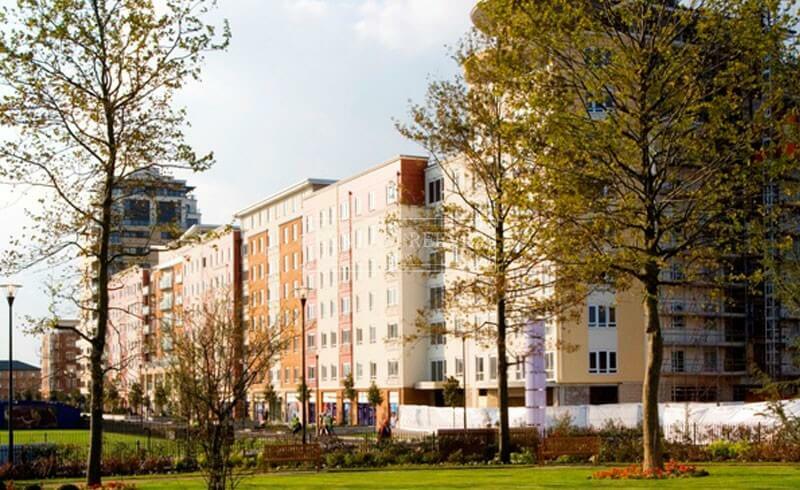 Mill Hill is a five minute drive away and is convenient for shopping, dining out and outdoor recreation owing to the many parks and sports facilities it contains. 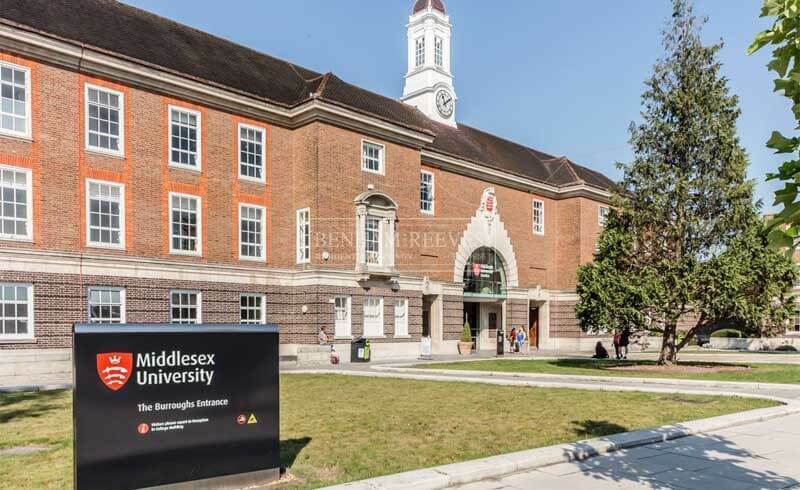 The Copthall Sports Centre boasts an Olympic sized swimming pool and numerous tennis courts, although those of us with a more relaxed disposition may prefer the on-site spa and sauna facilities. 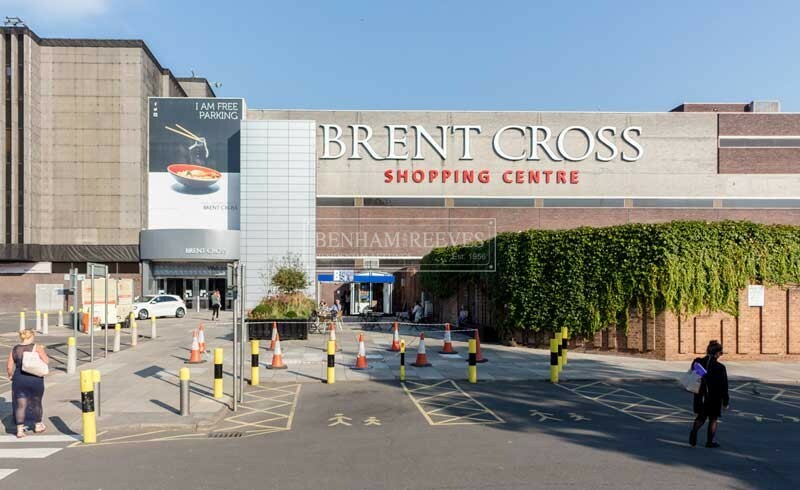 Brent Cross shopping centre is within easy reach and Hampstead with it's wonderful Heath is just 3 Tube stops away or a 15 minute car ride. 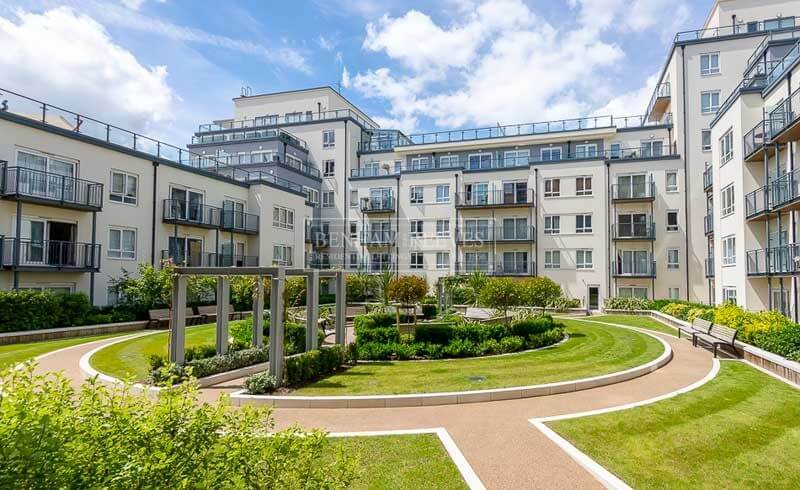 All in all, Beaufort Park offers a high specification home and the convenience of a central London apartment without the higher rental.